This morning when I started going through my feed reader and getting ready for another day of writing about tech and the such, the one story that was flowing fast and furious was that Netflix had decided to start enforcing their simultaneous streaming policy. The cries of outrage were rolling through the tech blogosphere, Twitter, Google+, and I imagine Facebook as well which of course was followed by threats of telling Netflix that enough was enough and cancelling of subscriptions en masse. Except the only problem was that Netflix wasn’t doing anything of the kind, which if anyone had taken the time to think about it logically they would have realized that no company would be stupid enough to commit such a idiotic move after announcing a sort of price hike. Thankfully some bloggers out there decided to actually check with Netflix about the veracity of the so-called restricting of simultaneous streaming. 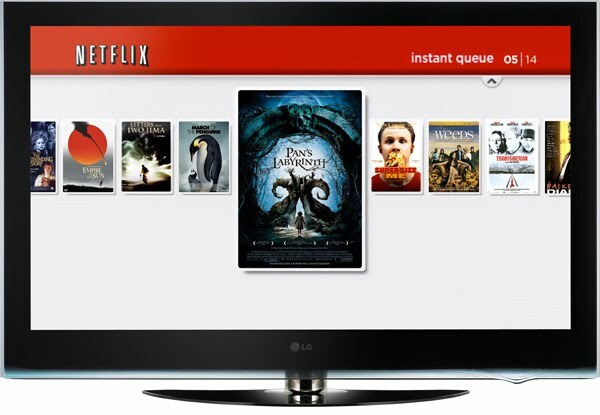 No Netflix member is limited to less than two concurrent streams. A few Netflix members have heard differently from us, which is an error that we are correcting. All this uproar apparently stated because of one post at Stop the Cap! and is due to a nothing more than a glitch not some nefarious plan by a greed company to commit corporate hari kari, which is exactly what it would have been if this were true. However some actual journalistic work like check with sources and company reps proved it was otherwise. This is why bloggers have such a hard time being taken seriously. Sure I know all about the so-called blogger mantra of get the information out there as fast as you can, right or wrong, then correct it as you go along. Seriously, that’s crap, and this incident is a perfect example of why it’s crap. Rather than take a few minutes and get verification bloggers are more interested in getting that killer headline out there for the pageview value, the consequences be damned. Consequence by the way that are detrimental to a company like Netflix who is already having enough problems, it doesn’t need attention whores plastering crap posts on the web.